The upper RAM module costs the same as the lower RAM replacement module. Please purchase at the lower RAM replacement module page and send a message indicating that you want the upper RAM module instead. 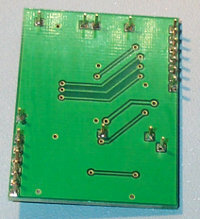 Orders for the two module types can be combined. Simply send clear instructions about how many of each you want. 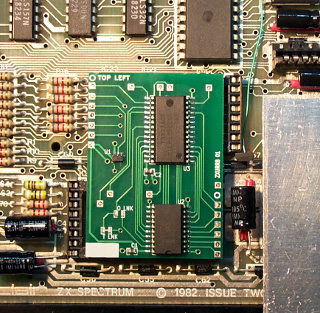 Orders without any instructions will be assumed to be for the lower RAM replacement module. 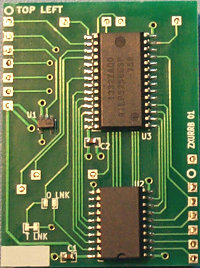 The 74 series support logic ICs necessary to upgrade a 16K ZX Spectrum to 48K can be supplied along with this module. Please ask for a quote.